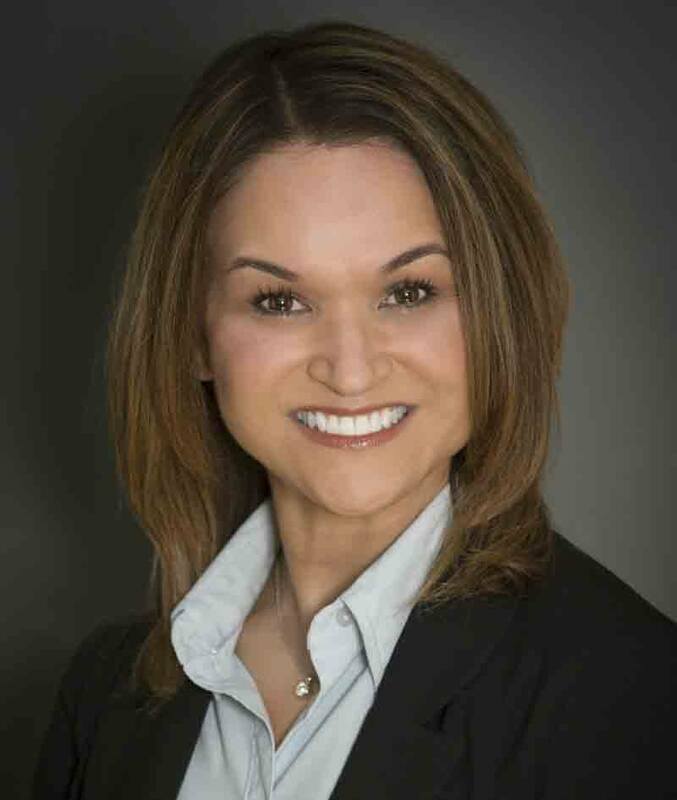 Pamela is a quality-driven professional with more than 15 years of experience working with the highest levels of health care leadership and board executives. She assists clients with innovating new ways to execute and streamline complex projects using lean principles. Pamela has experience simultaneously supporting more than 15 community boards in multiple states as a program manager. Pamela served as a principal at Rona Consulting Group (RCG) until it combined with Moss Adams in 2017. RCG’s founders were early adopters of the Toyota Management System in the health care setting. She previously held roles in marketing and communications, governance services, and as program coordinator for Providence Medical Group, and served as operations manager for the Board of Directors at Virginia Mason Medical Center/Virginia Mason Health Services.